Welcome to Crypto HongBao’s Official Medium Page. You can receive any Crypot HongBao updates or news by following our Medium Page. 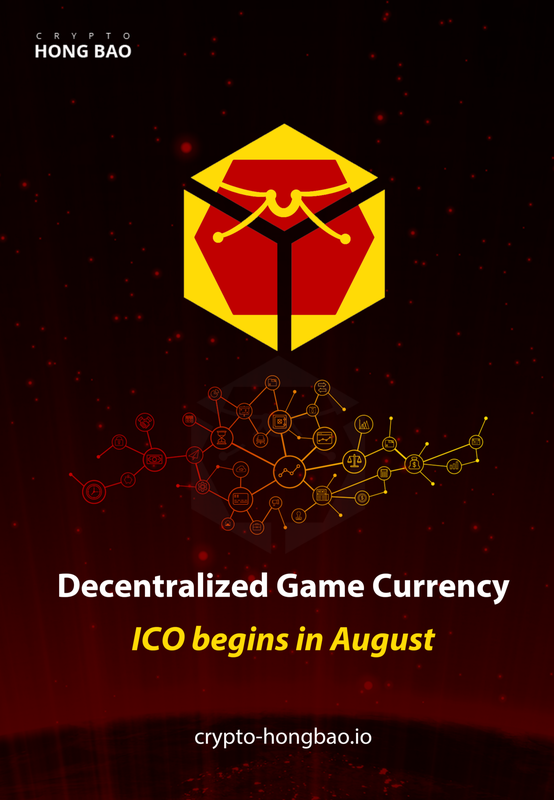 Crypto HongBao revolutionizes services within games by replacing traditional in-game currency with cryptocurrency.